During today’s Sony press conference, a slew of indie games were announced, one right after another. 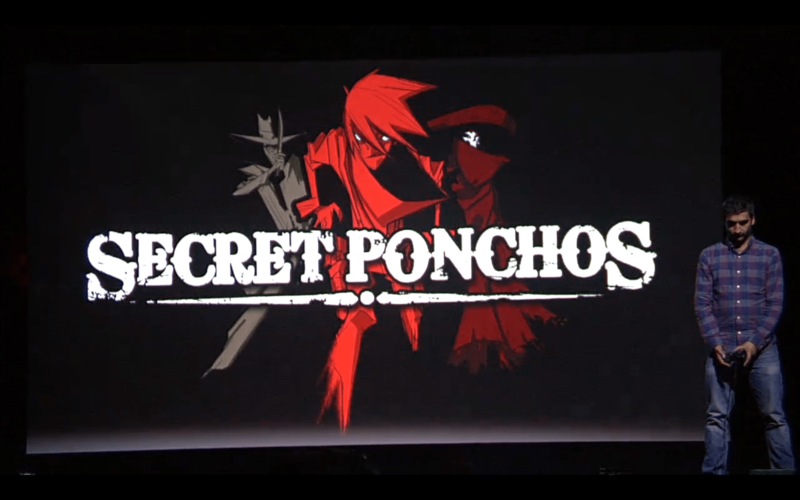 One of them was Secret Ponchos, a “Spaghetti Western” top-down shooter by Switchblade Monkeys. Players move through atmospheric Western towns and fight one another, whether it’s with their guns or close-range abilities. Every kill and death affects your ranking, the “bounty” on your head.